And now, Lorraine and David Keith’s new work Ghosts of Darkness has gained rave reviews from American critics and audiences even before it is released in Britain. The movie, which has echoes of The X Files, is about two paranormal investigators – played by Michael Koltes and Paul Flannery – who are unexpectedly thrown together in a bid to solve a 100-year mystery. Locked for three nights in a house with a dark and unsettling past, the pair must attempt to put their differences aside and work together. Scepticism and showmanship are soon rendered irrelevant when the two investigators realise there is more at stake than just their professional reputation. For once, they have stumbled onto the real thing, but this time, it’s their own lives at stake. 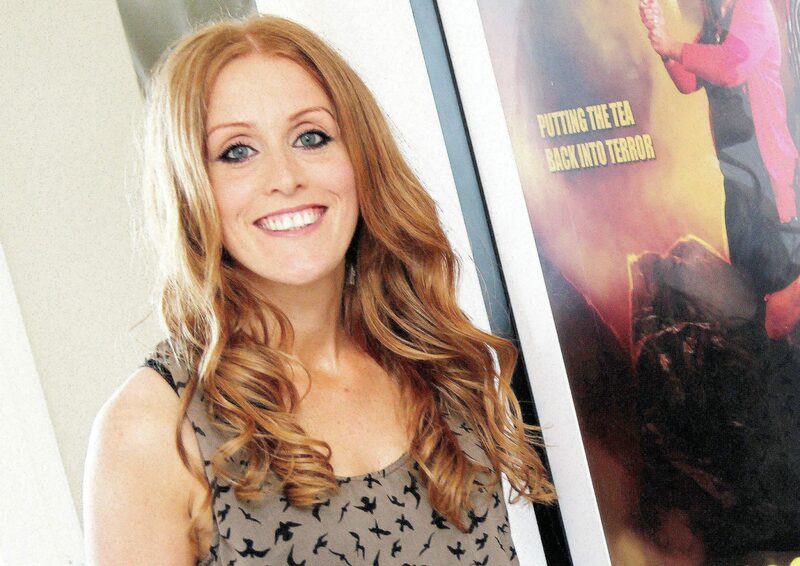 As the producer with Clear Focus, Lorraine, 36, from Aberdeen, told The Press and Journal: “The film was shot in both Aberdeenshire and Fort William early last year, and it was filmed over a three-week period. As director of the work, David Keith, also 36 and based in the Granite City, has been able to let his creative juices flow on the project, not least because this new venture attracted financial support from the United States. He explained: “This is a US-backed movie, and it is the first film we have ever done which has had a guaranteed worldwide release before a single frame of footage was even shot. 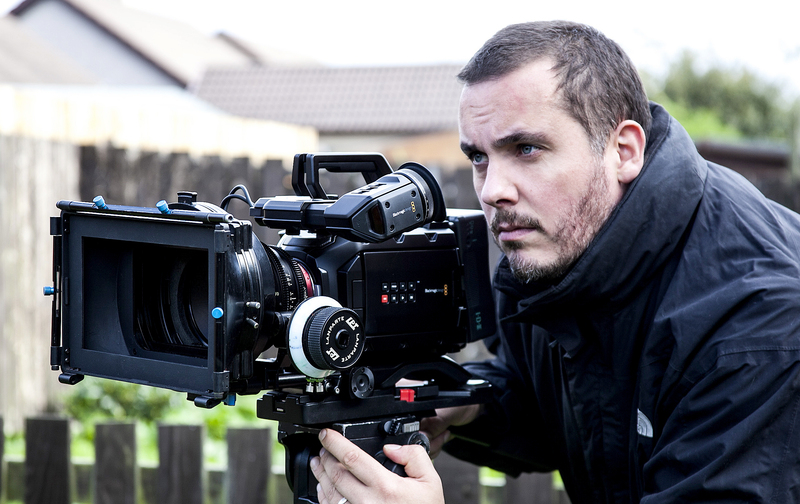 “Having the financial backing has helped us greatly improve on the films we have produced in the past. It’s a difficult industry to penetrate. But Lorraine and David Keith have the initiative, innovation and inspiration to become household names in the future.